The U.S. Small Business Administration recognizes the critical contributions of America’s entrepreneurs and small business owners. 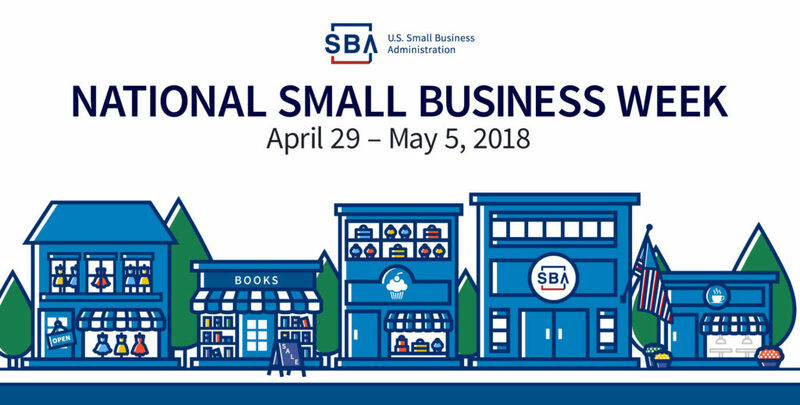 As part of National Small Business Week, the U.S. Small Business Administration takes the opportunity to highlight the impact of outstanding entrepreneurs, small business owners, and others from all 50 states and U.S. territories. Every day, they’re working to grow small businesses, create 21st century jobs, drive innovation, and increase America’s global competitiveness. 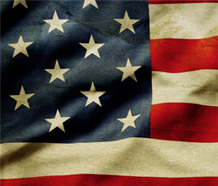 In 2017, the U.S. Small Business Administration reported that 2.52 million businesses were majority-owned by veterans. 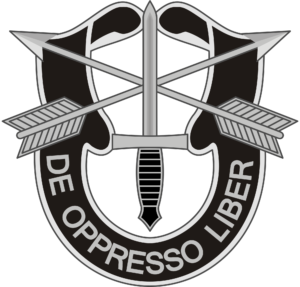 That 2.52 million statistic includes Special Forces soldiers that transitioned from military service to business ownership across the country. 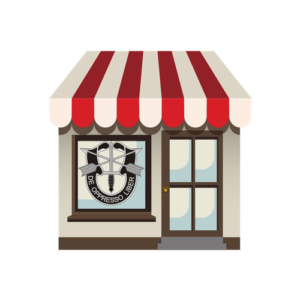 You can help get the word out and celebrate Small Business Week by using #SupportSpecialForcesBusinesses on your social networks. please submit your information at this link.